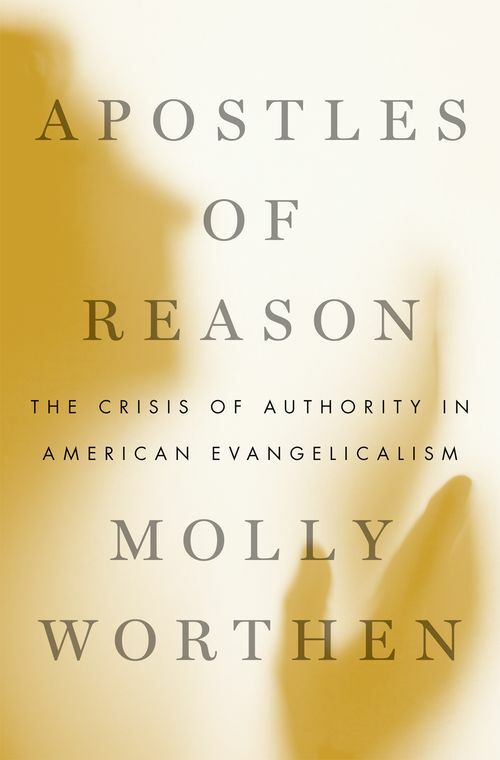 In Apostles of Reason, Molly Worthen offers a sweeping intellectual history of modern American evangelicalism. Traditionally, evangelicalism has been seen as a cohesive-indeed almost monolithic-religious movement. Sometimes, religion drops out of the picture and evangelicalism is treated strictly as a political force. Worthen argues that these views are false. Evangelicalism is, rather, a community of believers preoccupied by shared anxieties. Evangelicals differ from one another on the details of their ideas about God and humankind, but three elemental concerns unite them: how to reconcile faith and reason; how to know Jesus; and how to act on faith in a secularized public square. In combination, under the pressures of modernity, and in the absence of a guiding authority capable of resolving uncertainties and disagreements, these anxieties have shaped evangelicals into a distinctive spiritual community. Molly Worthen is Assistant Professor of History at the University of North Carolina at Chapel Hill. She received her PhD. from Yale University in 2011. She is the author of The Man on Whom Nothing Was Lost: The Grand Strategy of Charles Hill and is a regular contributor to The New York Times Magazine, The New Republic, Christianity Today, and other publications.